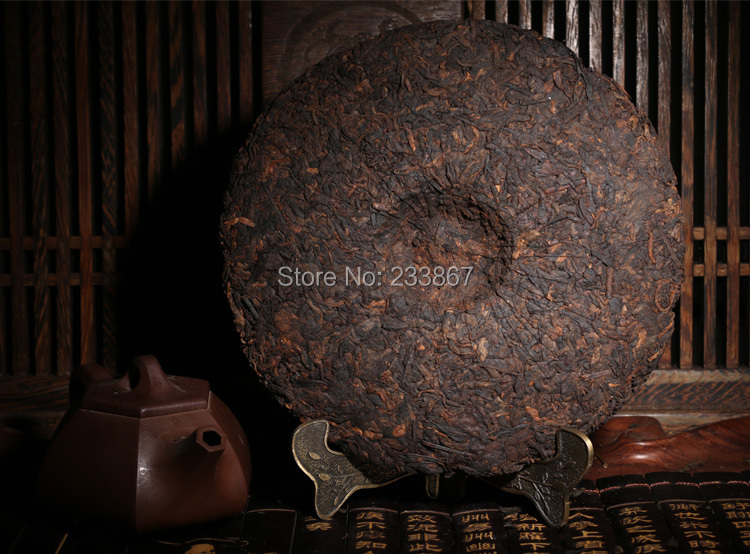 This tea cake is made of tea leaves plucked from wild tea trees. 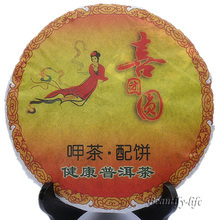 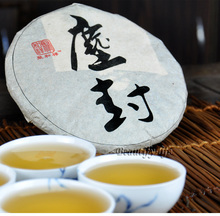 It is produced in 1970 by Chinese Tea Group affiliated to COFCO group, one of the fortune globle top 500. 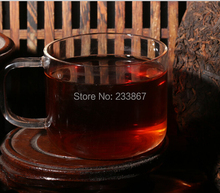 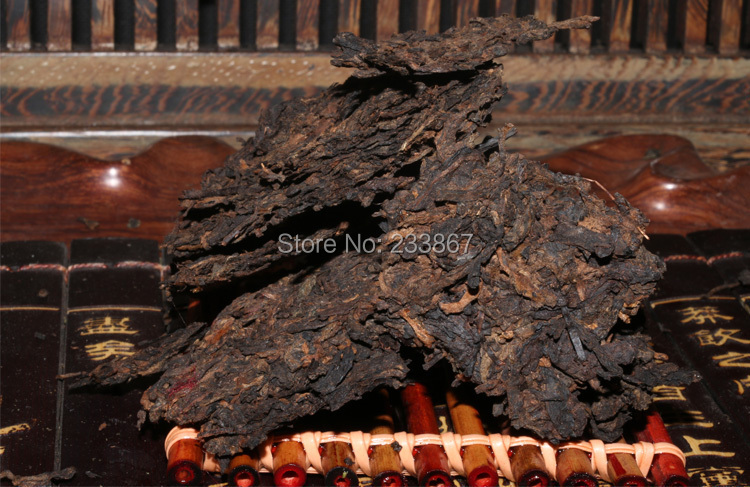 As the tea cake is made by compressing tea leaves plucked from wild tea trees hundreds of years old, the tea has top-grade quality and is well worth collecting like an antique. 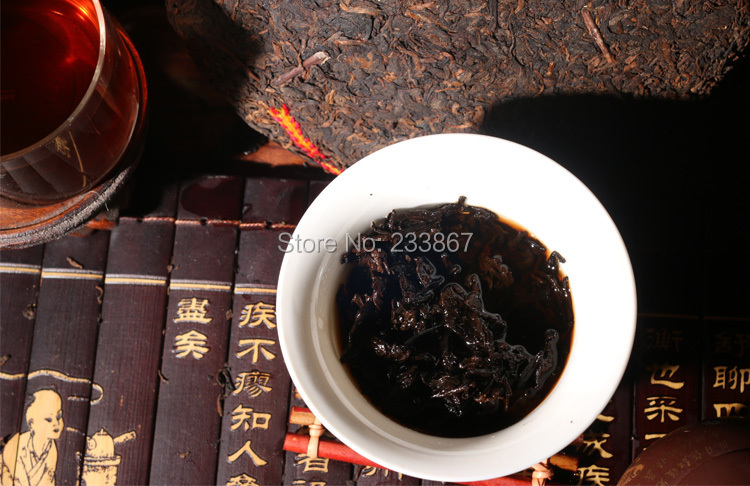 It also contains rich nutrients and is very good for health. 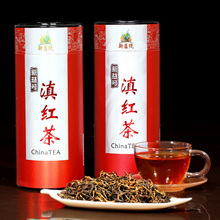 It is favoured by tea lovers. 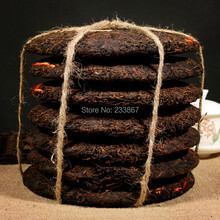 This44- years old tea is made from raw leaves grown on wild tea trees hundreds of years old.Hope you will be the one of the fortunate ones who buy at this very advantageous discount.